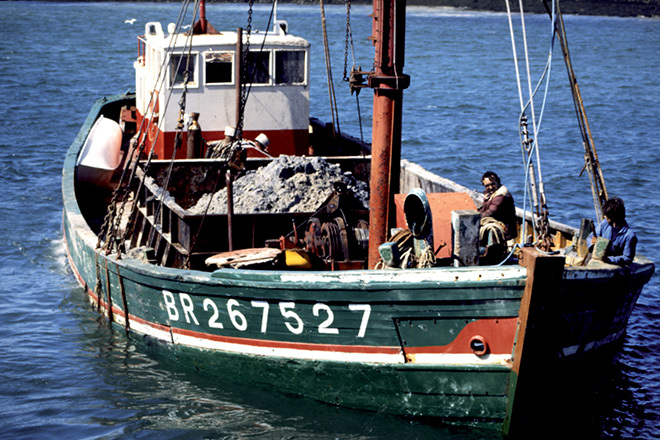 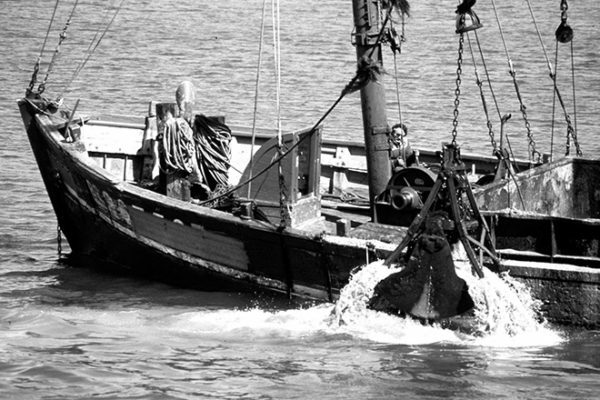 Dieu Protège is an Iroise Sea sand barge. 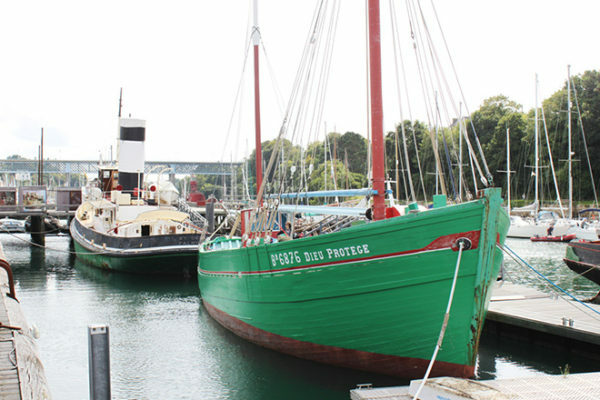 From 1951, the year of its launch, and for 35 years, Dieu Protège extracted sand from the Iroise Sea, then delivered it to Brest. This sand was required for the many reconstruction sites in the city, which suffered substantial destruction during the Second World War. 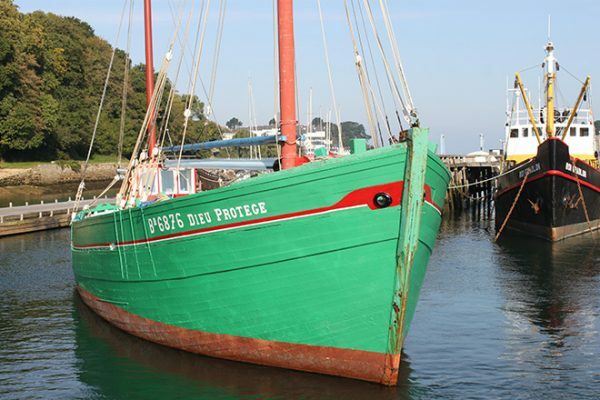 Dieu-Protège is the strongest sand barge from Lampaul, in the Léon (North Finistère): it can carry 150 tonnes of sand in its hold. 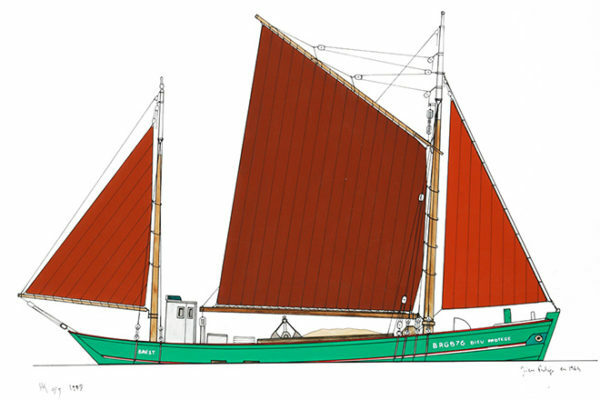 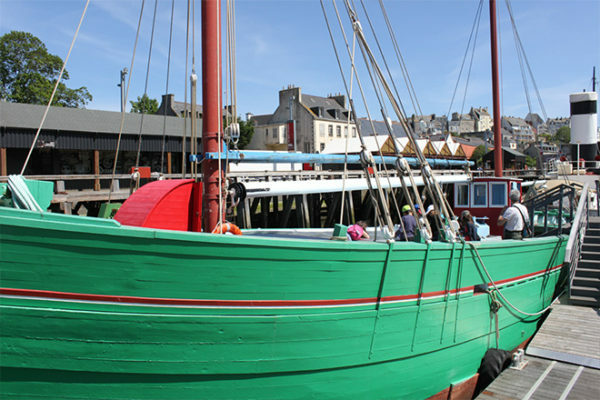 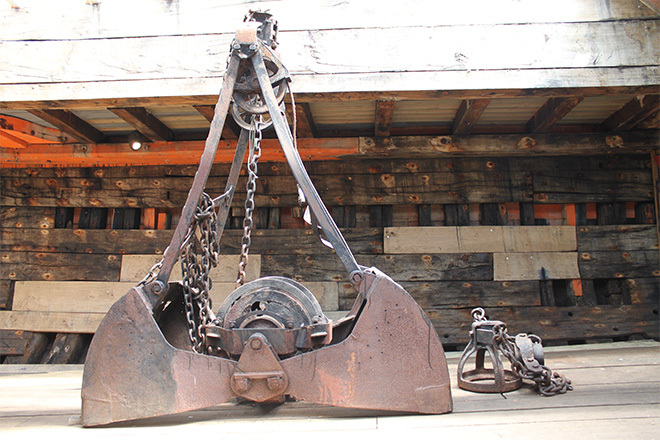 Its masts clearly emphasise that despite having an engine, this boat could still bear large sails, making it a representative of the last generation of sail-powered barges.